A quiet Bulgarian community on the Turkish border finds itself in the middle of a European crisis. This otherwise unremarkable village has become an important loophole for asylum seekers making their way through Europe. But Ivan, the local postman, has a vision. 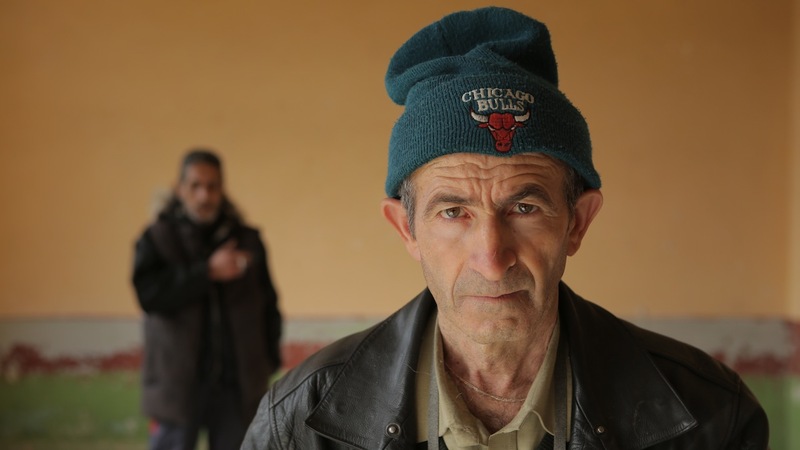 He decides to run for mayor and campaigns to bring life to the aging and increasingly deserted village by welcoming the refugees and their families. While some of his neighbors support the idea, it meets with resistance from others, who want to make sure the border stays shut. With surprising warmth, humor, and humanity, The Good Postman provides valuable insight into the root of this timely and internationally relevant discussion.